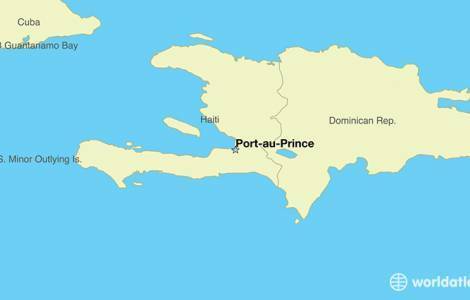 Port au Prince - (Agenzia Fides) - 180 Catholic lay faithful from all the dioceses of Haiti took part in the National Congress of Laity held in Port au Prince from 31 October to 3 November. The meeting, promoted by the Church of Haiti in collaboration with the Social School of CELAM, tried to outline the mission of lay baptized in the Church and in society, called to animate temporal realities in the light of the Church's social doctrine. The Congress's work highlighted the urgency of deepening the knowledge of the Church's social doctrine among the laity. The Congress was presided by Francisco Niño, Colombian Priest and vice secretary of CELAM’s General Secretariat.